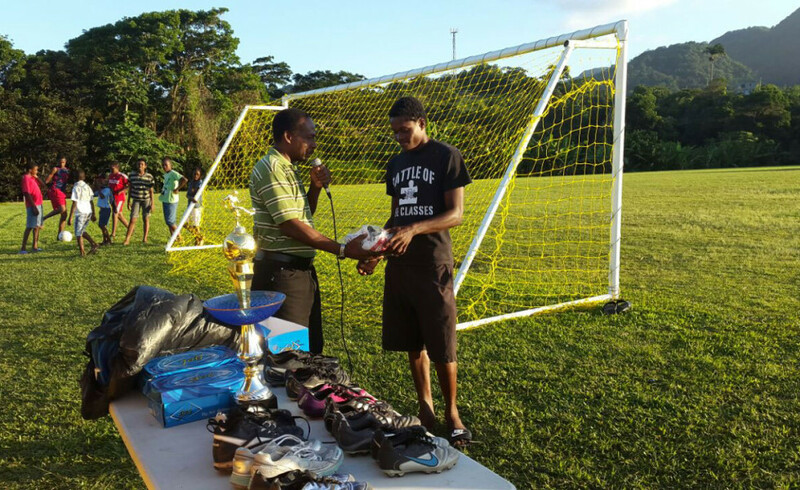 At ADG, we have local volunteers who seek to develop the sport and reach out to the local schools to organize after school programs and local tournaments. 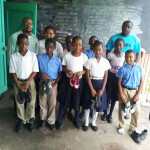 During these after school programs the child comes to the session and uses the equipment, then leaves the equipment with the representing coach at the school until another session. 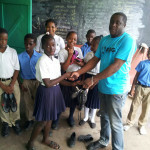 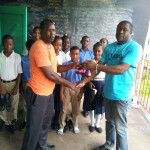 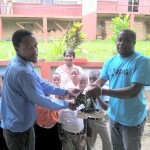 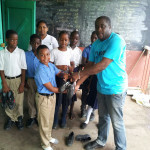 In the photos below ADG visits Chantimelle RC and Samaritan Presbyterian, both are local schools in St. Patrick, Grenada.